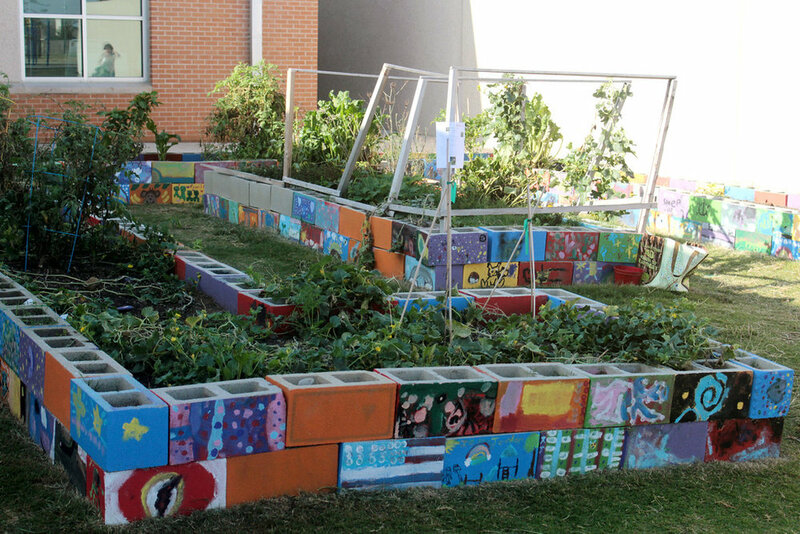 We started a garden project over at Camacho Elementary School last Fall and it has kinda gone by the wayside, due to weather and time constraints. We are wanting to try to get back over there and get that project back up and running we just need some volunteers to help us out. The time we are available to do these projects are on Monday mornings between 9AM-12PM. The tasks that we need help with are weed pulling, making rows, and planting. We are going to be teaching the kiddos about organic gardening, hydroponics and aquaponics. If you are available we will start scheduling time to go over starting on February the 4th and continuing until we finish the project.If you are interested in volunteering with us please reach out to us 512-246-8158.